Grow and sell the highest quality authentic wasabi for distribution to U.S. and international customers. Oregon Coast Wasabi provides its employees with a livable wage. We employ local contractors and employees and exclusively purchase from local suppliers and products. 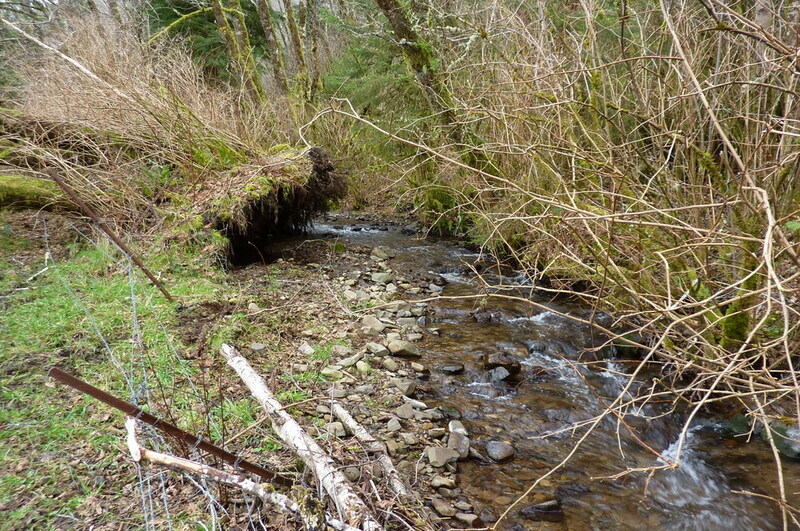 Our goal is to employ rain capture methodology, construct stream/riparian improvements for our local stream, donate at least 1% of proceeds to local estuary preservation efforts, install nutrient capture/uptake technology and coordinate with academic research to identify and test low impact nutrients. Quality: Oregon Coast Wasabi produces extremely high quality, flavorful, authentic, water-grown wasabi. We are the only commercial wasabi grower in Oregon. Our farm is located on the Oregon Coast where the climate is optimal for wasabi cultivation. It is humid, constantly cool and is blessed with pristine forest streams. With this ambient climate and our proven growing methodology, we replicate the cool alpine stream environment of the Japanese mountains, which is wasabi’s natural habitat.